Foil roller & burnisher all in one tool. 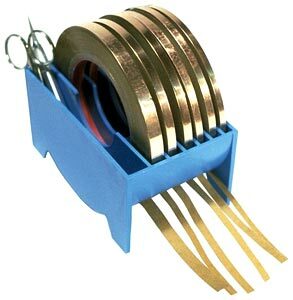 A simple, effective, and affordable tool that will speed up your foiling! Use the crimping groove to burnish the foil onto all edges for a smooth and tight fit. Use the flat roller for smoothing foil of all sizes and shapes of glass. A great multifunctional tool for stained glass work! 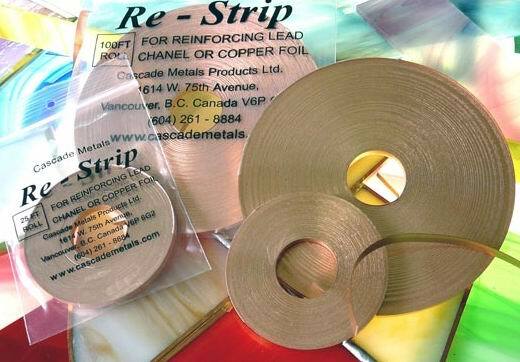 Re-Strip Copper Reinforcing 100 ft.